Syrie. wasla d'alep. syria. 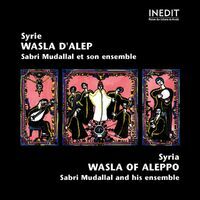 wasla d'aleppo. "ya man djafa wama rahim"
Please write a minimum of 10 characters. Please log in or sign in to post a comment.